Me and my friend enjoyed the cool morning in Baguio by just sipping some coffee, eating noodles and watching TV. It was a lazy morning after all, since we had an unplanned night tour that made us all awake until midnight of the previous day. Here I was in Loakan. 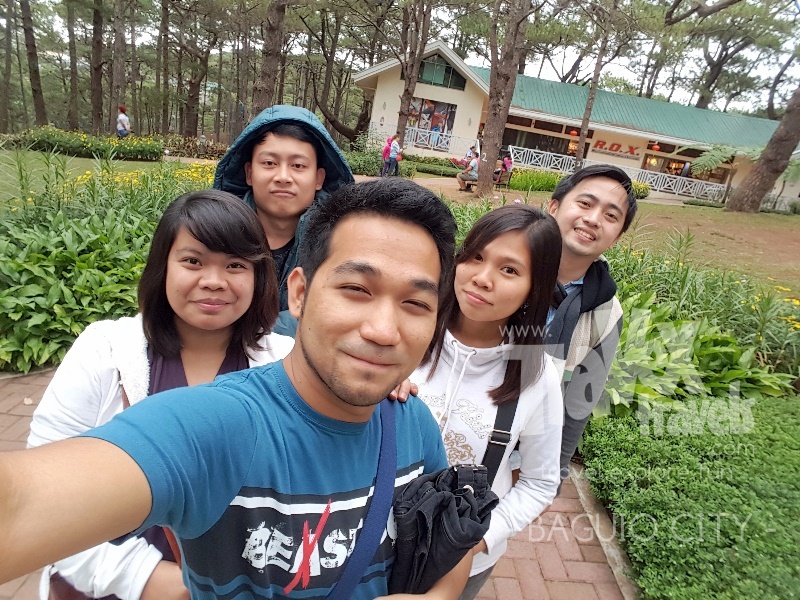 We decided to do our tour in the afternoon and the best bet is to go to Camp John Hay. We met a friend in another house and did some fun chats and those undying “how’s life now” thing. After a short movie that noon and as soon as all friends were already at the meeting place, we decided to go for a Camp John Hay tour. This wasn’t our first time either, however, we don’t have any choice since this is the nearest place from Loakan where we can enjoy each other’s time and fill it up with smiles, laughter, photos and stories. We were supposed to ride a jeepney going back to town and drop by John Hay, however, there were so many lowland tourists during that time, and all jeepneys passing by the road were all full. We were forced to walk our way to John Hay. We did not mind the distance of it because one thing for sure, the weather is cold enough to push back our sweat. It was 16 degrees on my phone that afternoon, so basically we won’t get tired easily walking. Besides we enjoy seeing each other again after years thus, the walking and strolling to John Hay was filled up with stories we told while doing it. In no time we arrived at the entrance of Camp John Hay. When you enter Camp John Hay, the first place you will get to see is what they call the Ayala Technohub. It is a place where some of the buildings were constructed for contact center companies. Along with this, there are some strip mall type shops and stores in adjacent lots. John Hay is a wonderful place to stroll and maybe shop and enjoy the food stores in there. You wouldn’t regret visiting it—Starbucks, J.Co, Sumosam and the like are there. Plus the nature is jiving the setting of Ayala Technohub. 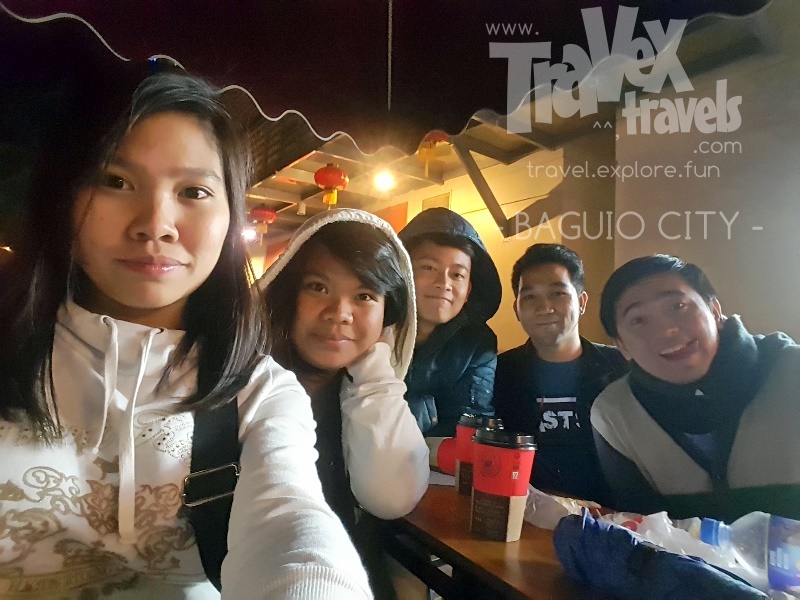 Camp John Hay is a big economic zone in Baguio where establishments, hotels, tourist spots, historical attractions and pine trees meet each other. Mile-Hi is located here, the Manor, the hidden Starbucks Coffee Shop, Treetop Adventure, the Lost Cemetery, Bell Amphitheater are just some of the places you may want to visit here. Of course, Ayala Technohub should be a staple since it is located near the usual entrance of John Hay. We did not stay long in Ayala Technohub since we gotta visit some more in John Hay. Besides, it was already getting dark that time. We then next visited the Lost Cemetery, which we almost had not seen it. After our tour, we actually went back to Ayala Technohub, ordered coffee in 7-Eleven and donuts in J.Co and enjoyed John Hay more with undying stories each and everyone told.